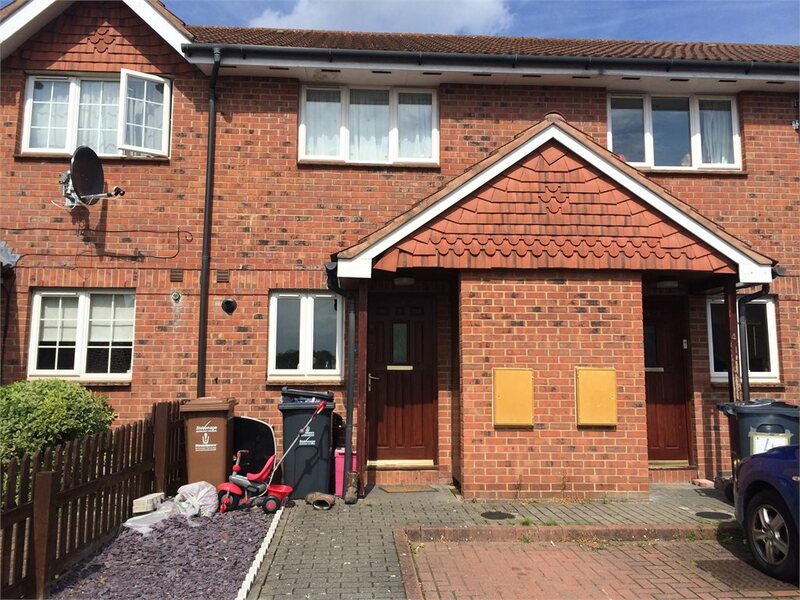 Cabot Close, Stevenage Sold STC £199,995 Creative are delighted to market this ideal first time buyer’s property. This is a very well presented two bedroom property situated in a private estate in the Chells area of Stevenage. A modern spacious two bedroom property enjoying a quiet cul-de-sac location on the outskirts of Chells. 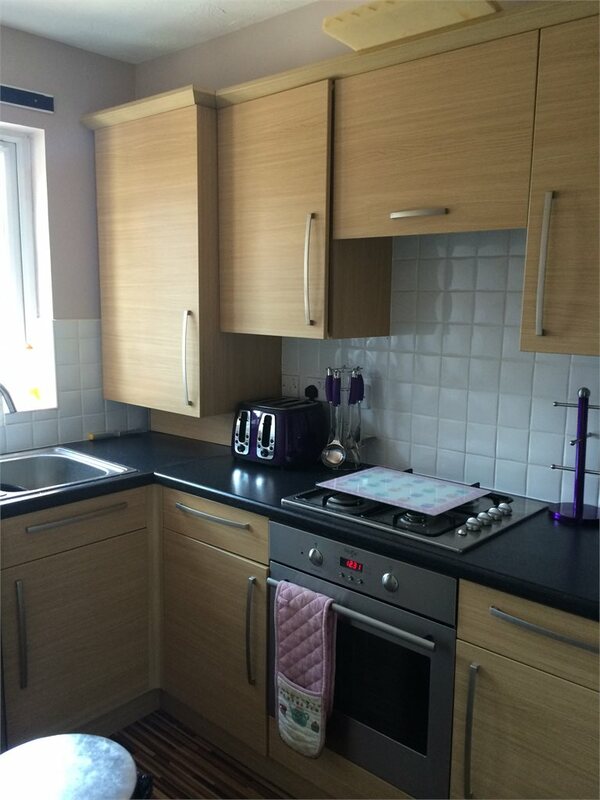 The property has been well maintained by the current owners and benefits from gas fired central heating (combination boiler) and newly fitted UPVC double glazed windows with both a modern kitchen and bathroom. 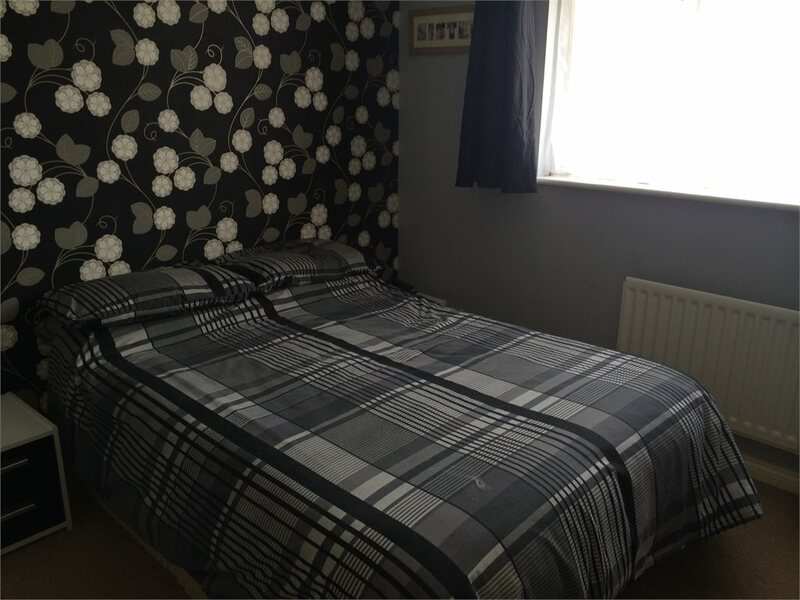 In full the accommodation comprises a reception hallway, downstairs cloakroom/wc, fitted kitchen, generous lounge/dining room, conservatory, first floor landing leading to two bedrooms and a well appointed family bathroom. There is also a rear garden and off road parking to the front. An internal viewing is strongly recommended – CALL NOW to arrange. Door to front and door to downstairs cloakroom, stairs leading to first floor, understairs storage. Low level WC, wash hand basin and single panelled radiator. 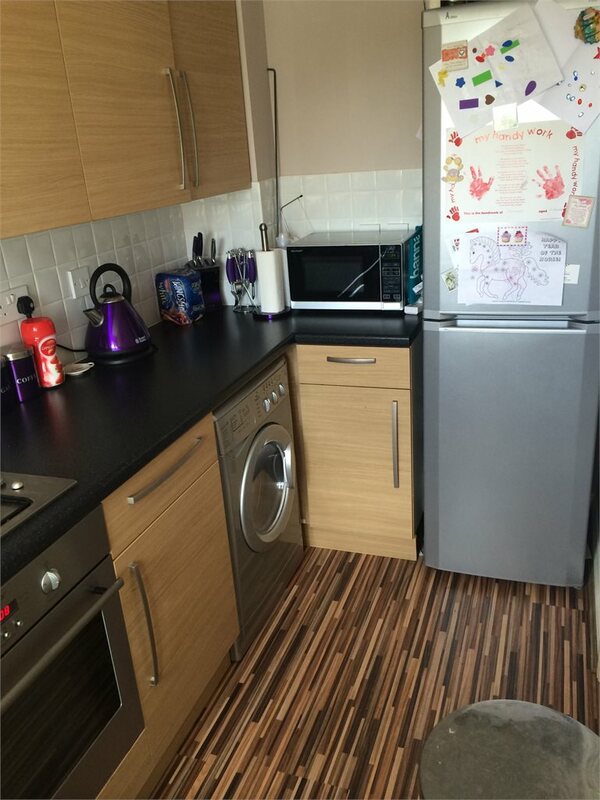 Double glazed window, fitted kitchen with a range of wall and base mounted units, sink and drainer, roll edge work surfaces, integrated electric oven and gas hob with cooker hood over, tiled splash back, plumbing for washing machine and space for fridge freezer and wood laminated flooring. 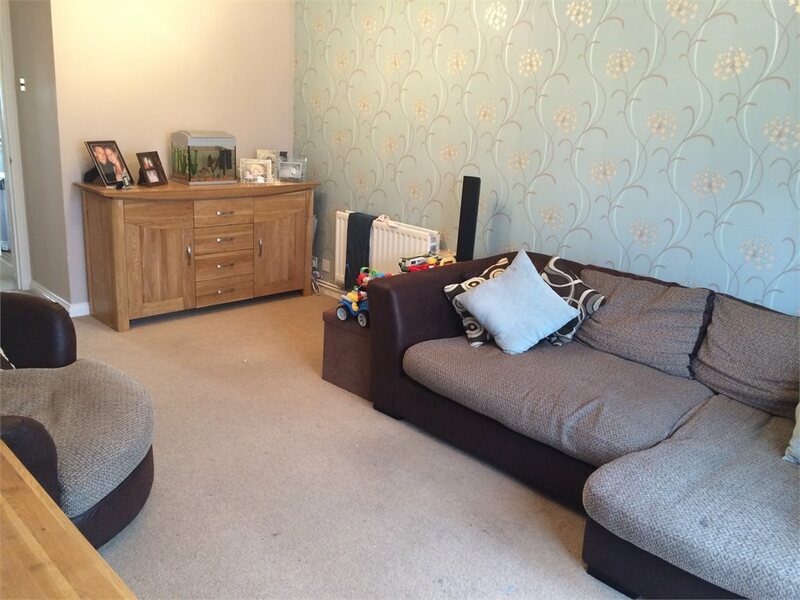 Large lounge, radiator, television and telephone points, understairs storage with double glazed doors to conservatory. 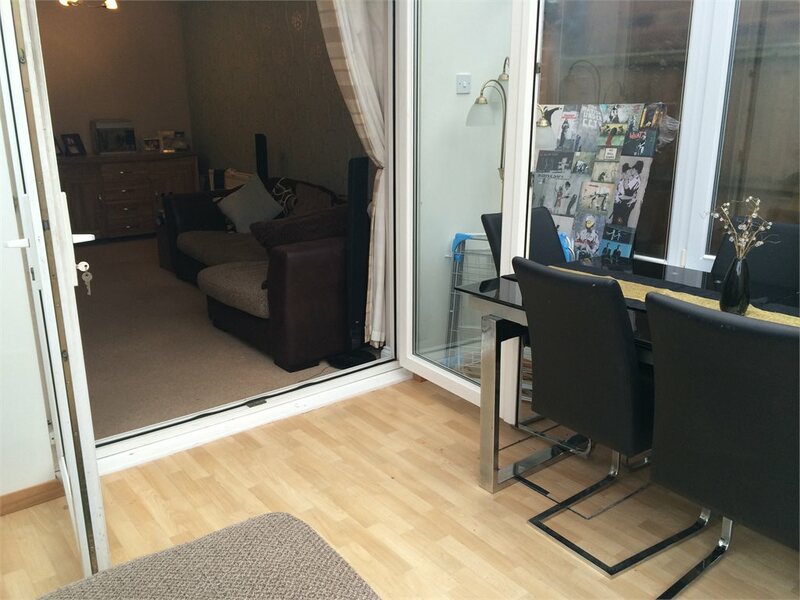 Vinyl flooring, with sliding patio doors to rear garden. Double glazed window to front aspect, built-in cupboard, radiator. 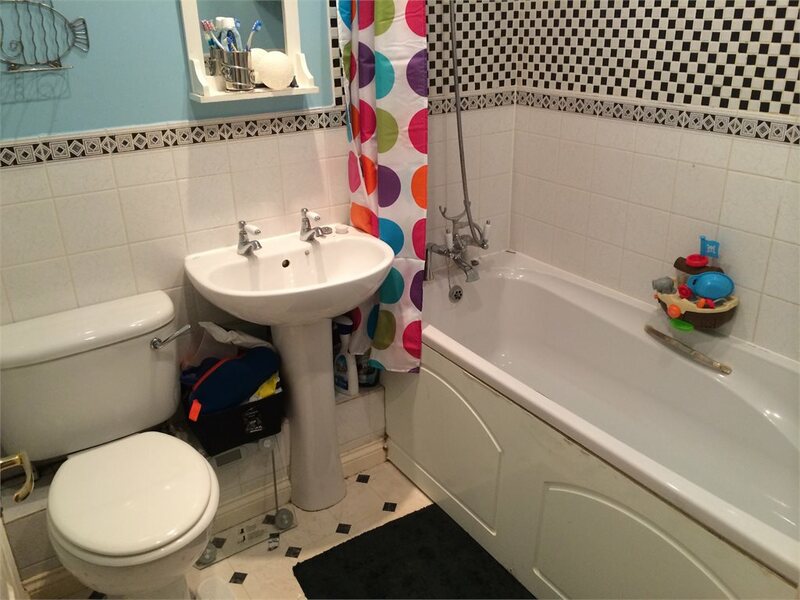 Low level WC, wash hand basin, Panel enclosed bath with mixer tap and shower, extractor fan, radiator, vinyl flooring. 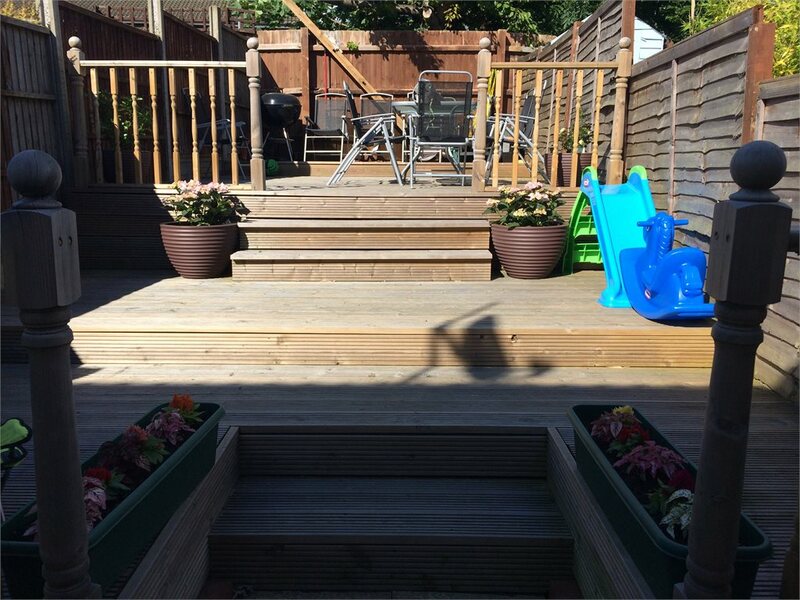 Enclosed low maintenance rear garden, with tiered decking into three levels accessed from the conservatory. 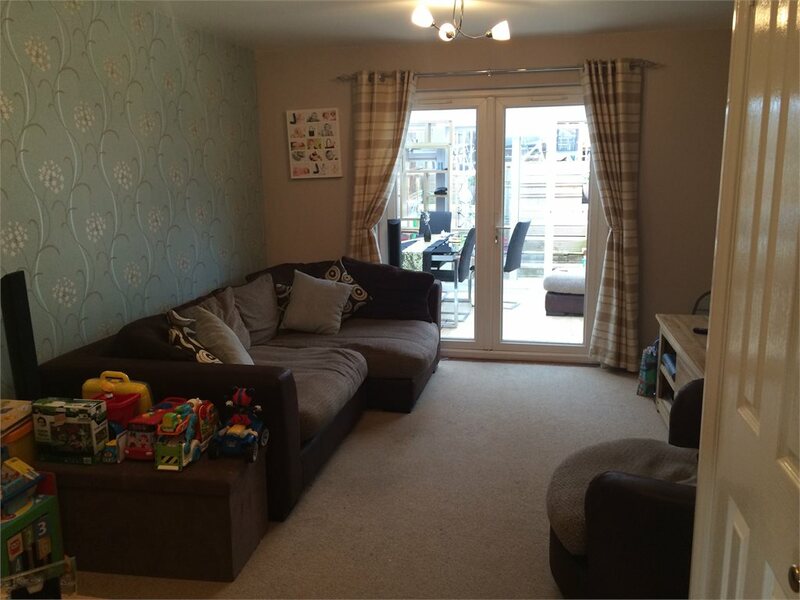 The property enjoys a quiet cul-de-sac position, with allocated parking for one car to front.